You probably went to Thailand a few years back. Perhaps you drank gallons of Singha, danced wildly at a Full Moon party, and stayed somewhere grimy on Bangkok’s Khao San Road? They’re all backpacker badges of honour. But you may’ve missed the country’s real highlights – a wealth of traditional villages, quiet white-sand beaches, mesmerising temples and lush rainforests. Now, as Thailand remains one of the most affordable South-East Asian countries to visit, you’d like to return for a more upmarket, cultural holiday. But how do you soak up the best bits of this fascinating country without colliding with the gap-year party crowd? It’s all about where you choose to stay. 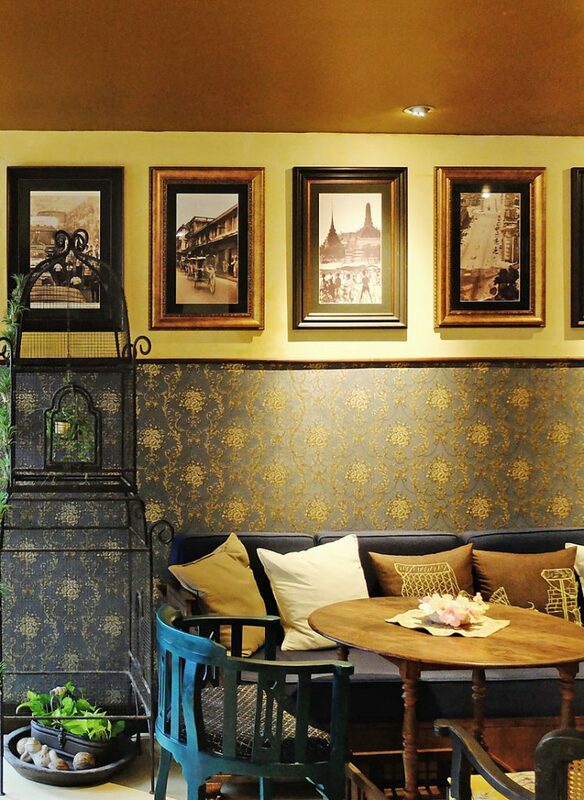 Here, we share our favourite hidden hideaways for a dose of authentic Thai culture. 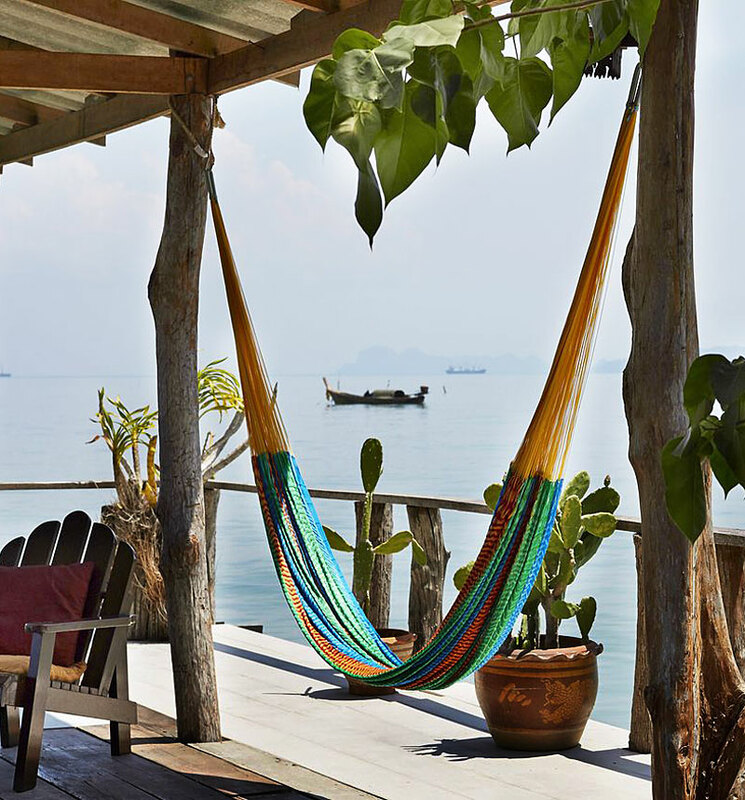 The phrase ‘live like a local’ gets thrown around a lot these days, but when you’re sitting on the wooden deck of your hand-built stilted house, with the ocean gently sloshing below and a cup of tea in hand, we’ve no doubt you’ll feel right at home. Jutting out over the tranquil water, Lanta Old Town is a world away from Koh Lanta’s tourist crowds, yet just a short tuk-tuk ride from the island’s glorious beaches. 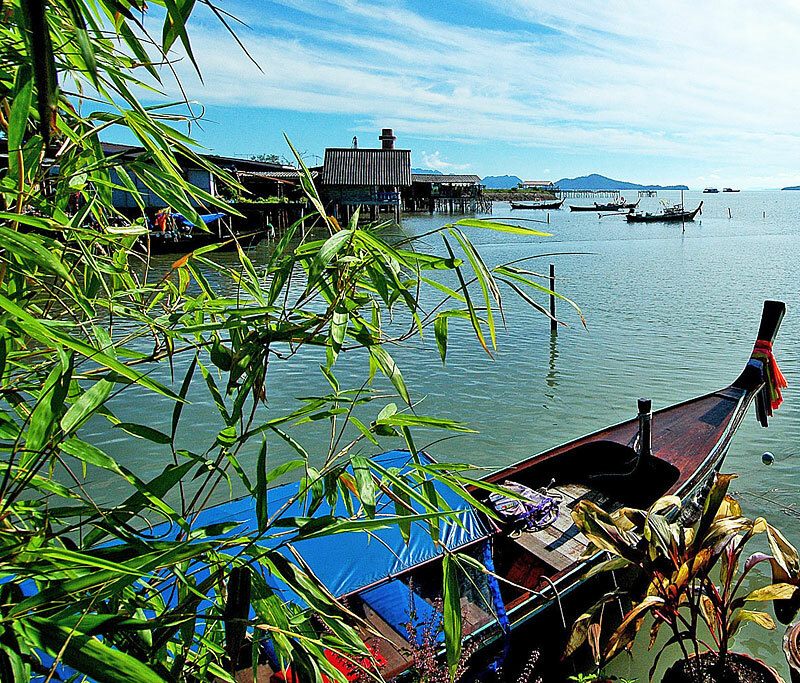 In the curve of the bay, tucked in amongst other charmingly ramshackle buildings, are the 2 wooden Lanta Pole Houses – Coconut and Lychee. Inside they reveal an older world of dark-wood rooms, and their double doors open onto nothing but sea and sky, with a peppering of little boats and islets suspended on the horizon. Watch the sunrise from your hammock, stroll to one of the local eateries for a fresh fish supper, and drift off to a chorus of cicadas. 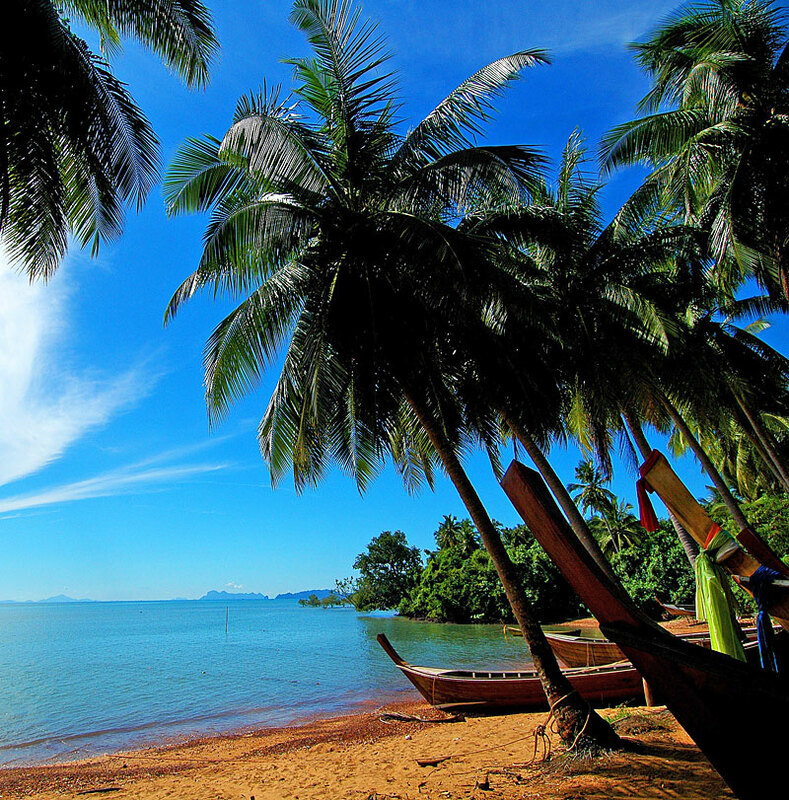 If you want an independent taste of authentic Thailand, you’ll love this sleepy settlement. 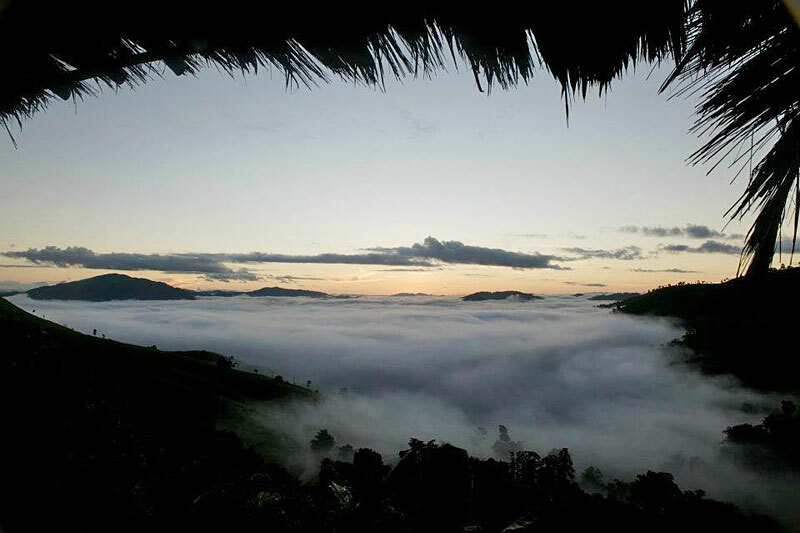 High above the Mekong River, on the border with Laos, Lanjia Lodge provides a unique anthropological encounter. 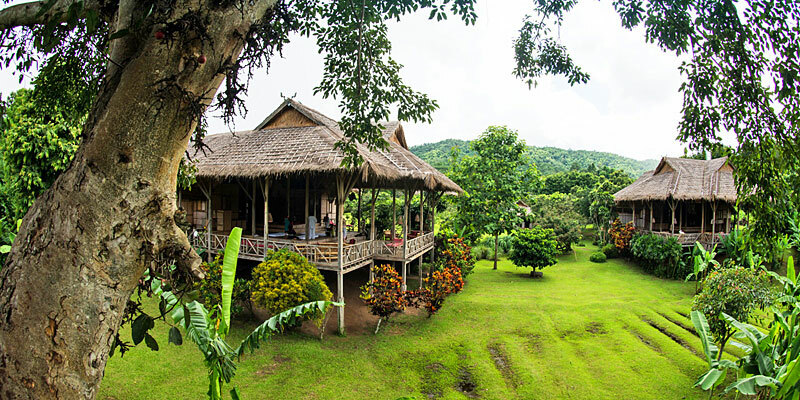 Designed to harness the value of low-impact, high-end tourism, this eco-lodge was constructed in partnership with local Hmong and Lahu villagers. 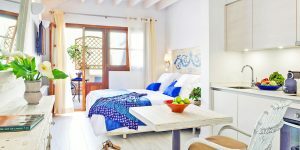 From the bamboo rooms to the handcrafted fabrics which dress them, their expertise is apparent at every turn; they also provide all the services, from cooking to guiding. And it’s the trekking opportunities that really got us excited: we took a 2-night adventure involving an uphill climb to a waterfall, a hike through local fields and a visit to the nearby villages, where we tried our hand at batik-making. As we walked, we saw corn, tapioca, rice and beans being cultivated on the hills. In stark contrast to Thailand’s high-profile resorts, this is an early to bed, early rise kind of place. Come nightfall, listen to the soothing sounds of the countryside and revel in the total darkness of the hills around you. A telescope is provided for stargazing. For a similar experience in a less remote setting, award-winning sister properties Lisu Lodge and Khum Lanna are both 1-2 hours’ drive north from Chiang Mai airport. Here you can expect sunset drinks, lovingly cooked Thai food, and a wide a variety of treks, hill-tribe tours and cookery courses. 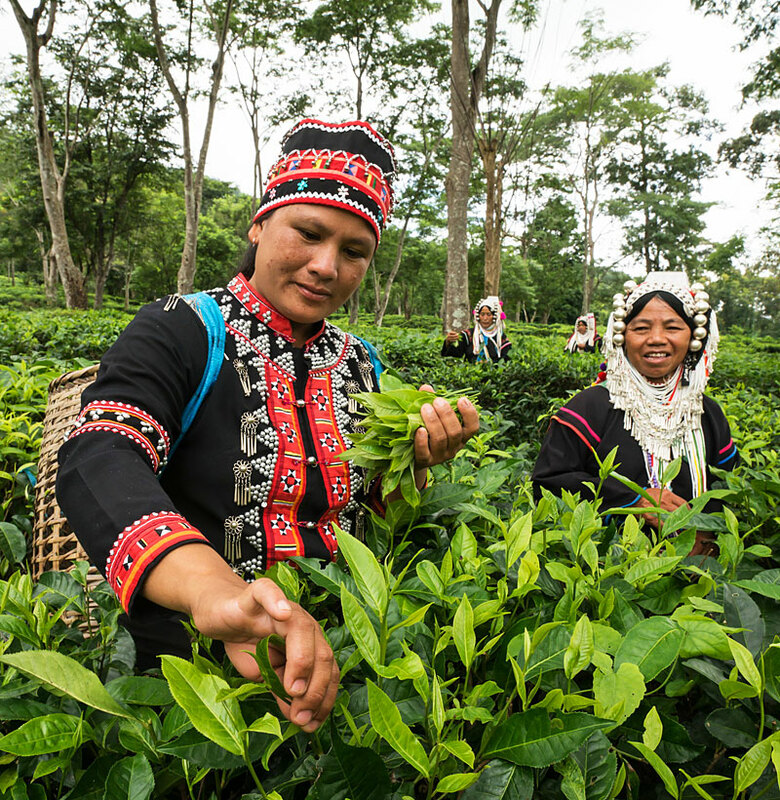 At the former, several spacious wood and bamboo huts are set in lush wooded gardens next to a Lisu village, whose inhabitants built and now staff the lodge. The 4 guesthouses are based on local Lisu design, but with a few tourist concessions such as windows and bathrooms. 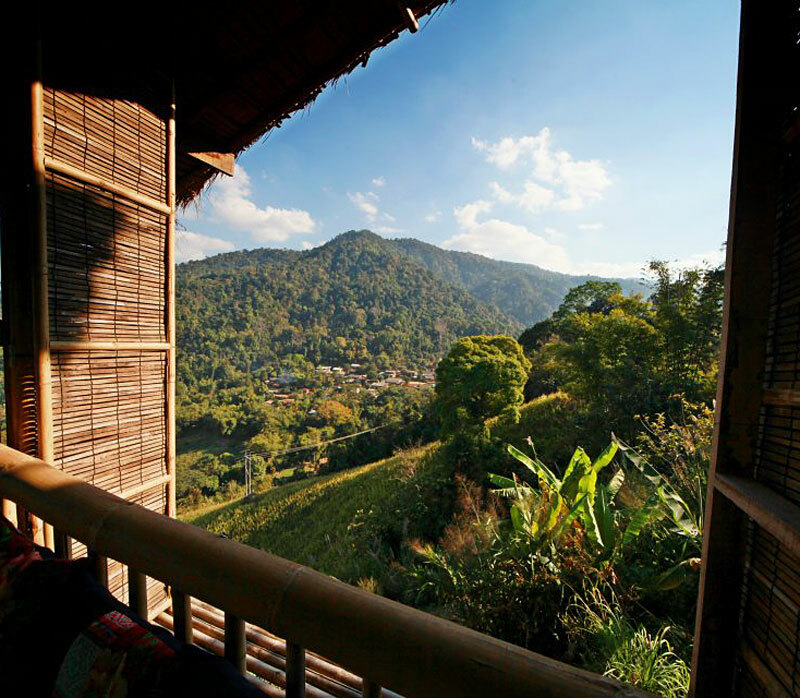 The latter is a beautiful teak house set amid rice fields near the town of Phrao. The countryside is idyllic, with hills ringing the horizon, and lanes winding through villages untouched by tourism. 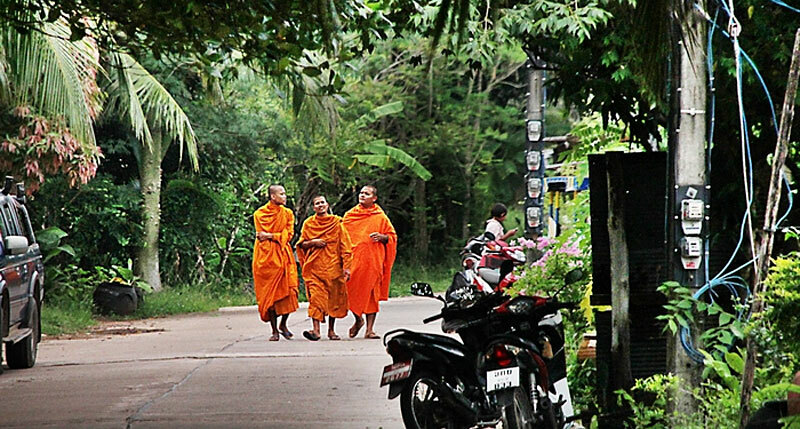 Gentle cycle rides into the Thai hinterland and to local markets are a highlight. 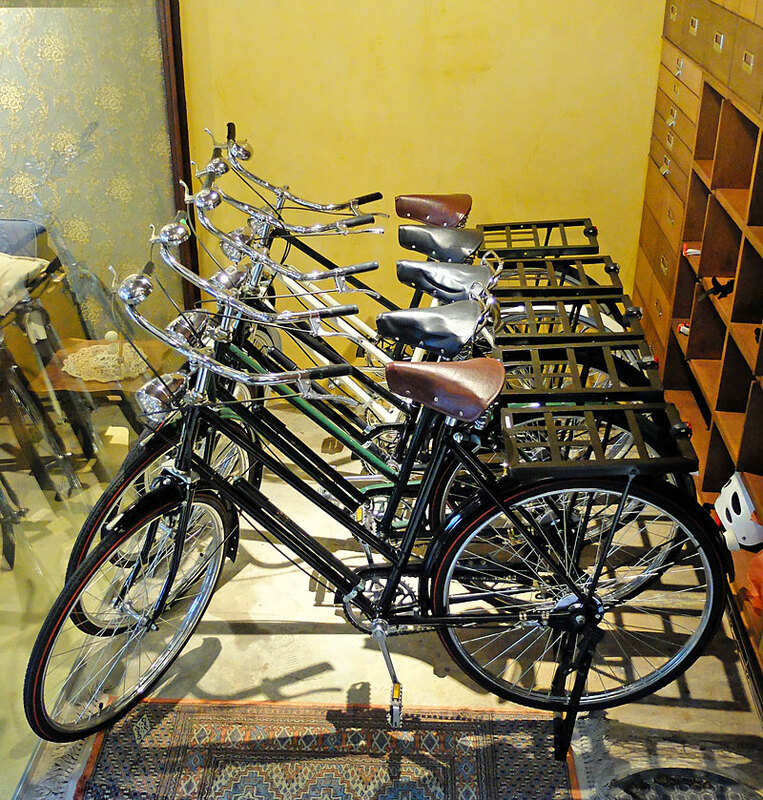 In the heart of Bangkok’s historic quarter sits one of city’s first boutique guesthouses, Old Capital Bike Inn. 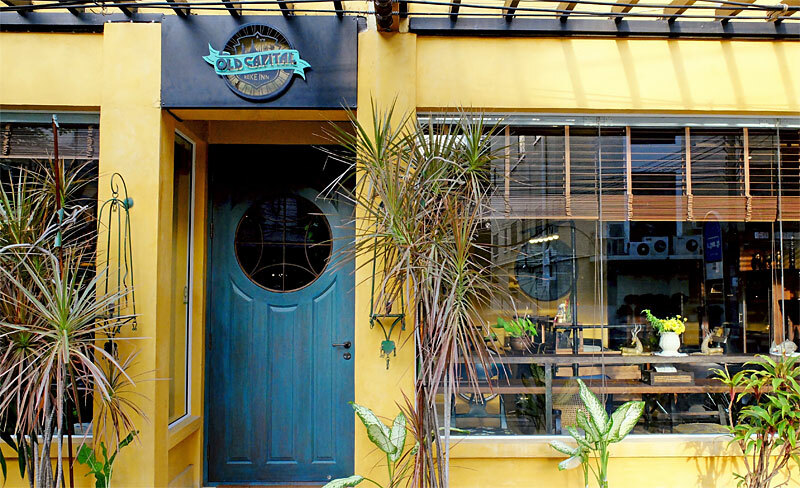 A thoughtfully converted 1940s shophouse, this eco-friendly B&B has been in the care of the owners’ family for 7 generations, and many argue it’s still the homeliest place to stay in the capital. 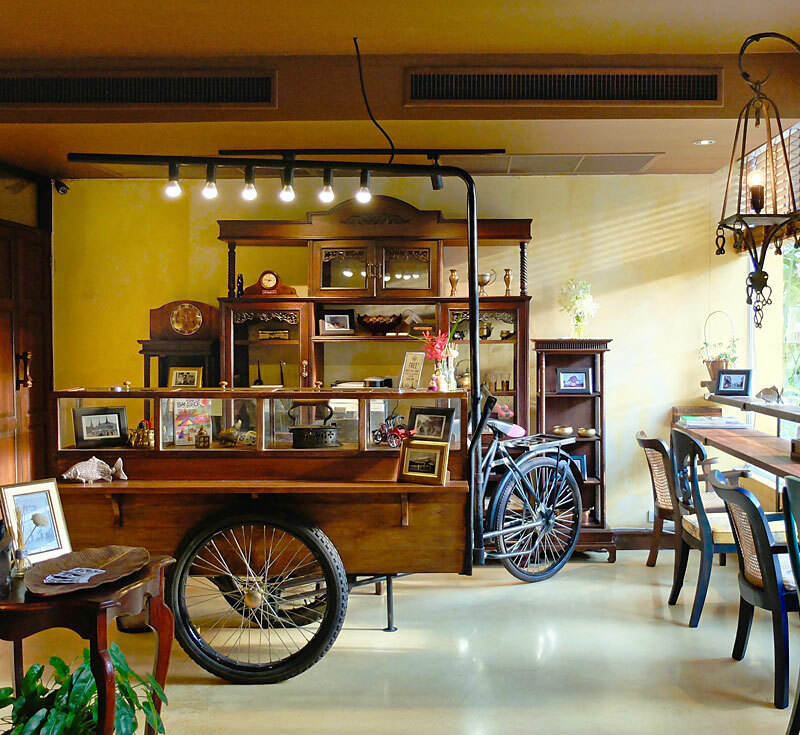 Borrow one of their vintage bicycles to explore the historical landmarks nearby – Golden Mountain temple, the Grand Palace and Emerald Buddha – and don’t miss their free evening cycling tours for a unique insight into Rattanakosin Island’s fascinating monuments, temples and night markets.